Safety — T.E. Reilly, Inc.
At T.E. Reilly, Inc., we have developed a culture that promotes an injury-free environment and provides a safe workplace for our employees, clients, and others who enter our construction sites. 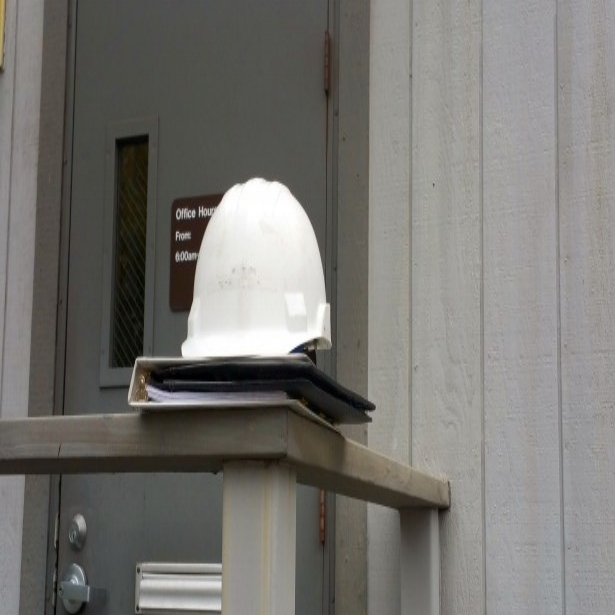 We are dedicated to elevating the standards for safety in the construction industry through a wide variety of methods - from zero-tolerance drug testing to our aggressive safety program, which includes partnering with The Compliance Alliance's services to better assist us in staying current and complying with all OSHA regulations. Through innovative training and education programs, we also provide our employees with the tools, knowledge and resources they need to increase safety, reduce risk, and improve loss control on every project we manage. Employees are safety trained and certified. 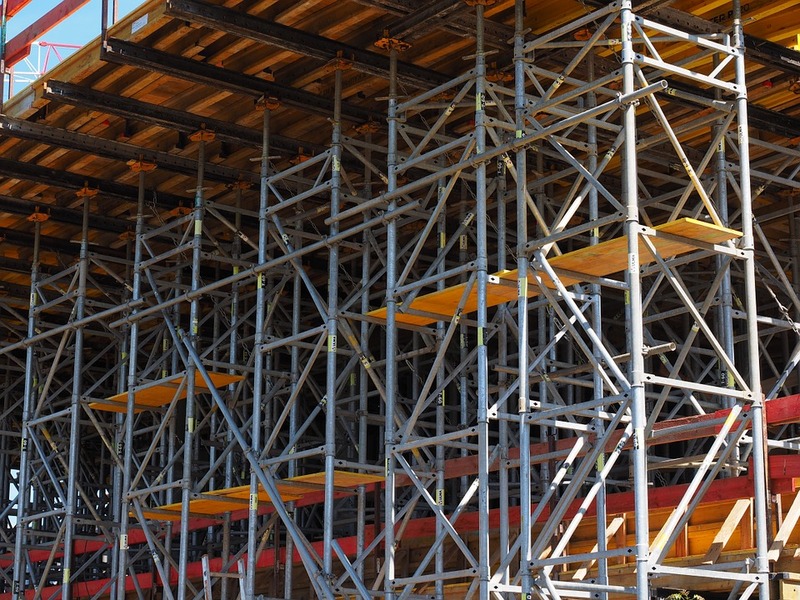 Some areas of certification include: Scaffold User Training and Erection, Forklift Certification, Fall Prevention, and Ten and Thirty Hour OSHA Certifications.